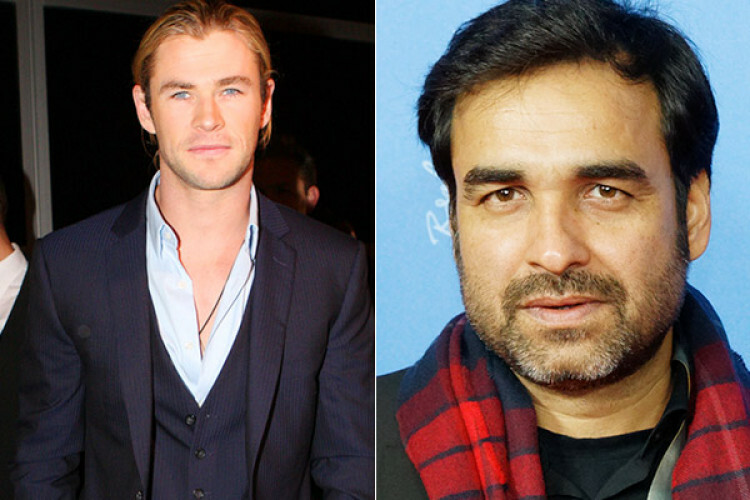 Fukrey actor Pankaj Tripathi must be on cloud 9 after bagging his first ever role in the Hollywood industry that too alongside Chris Hemsworth in the upcoming film 'Dhaka'. Pankaj has won many hearts with his superb acting in films like Stree, Newton and Bareilly Ki Barfi. He will be seen playing a very pivotal part in the film along with Randeep Hooda, Manoj Bajpayee, David Harbour, Golshifteh Farahani, and others.